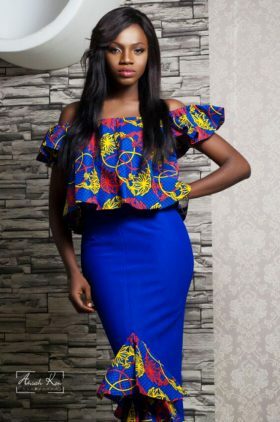 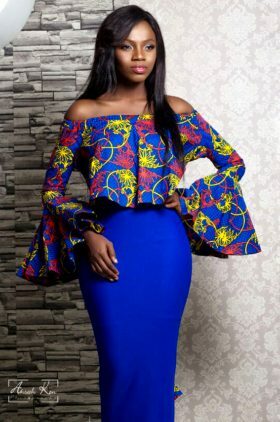 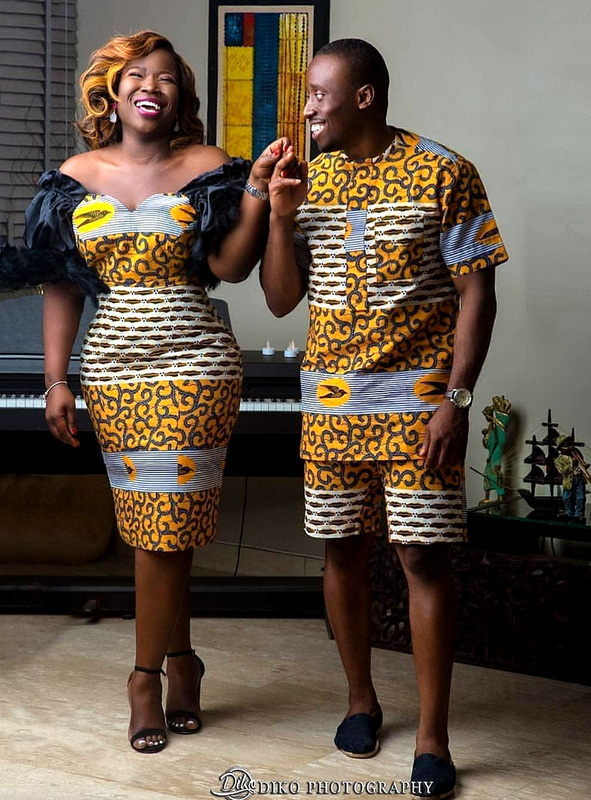 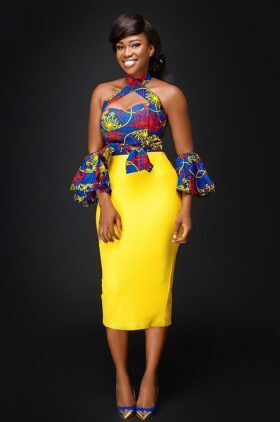 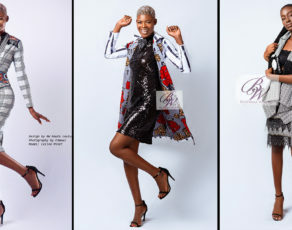 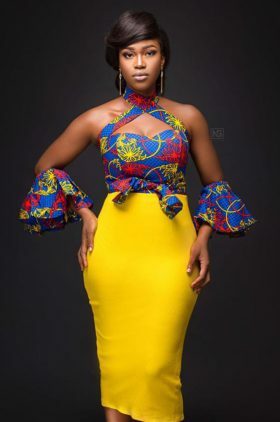 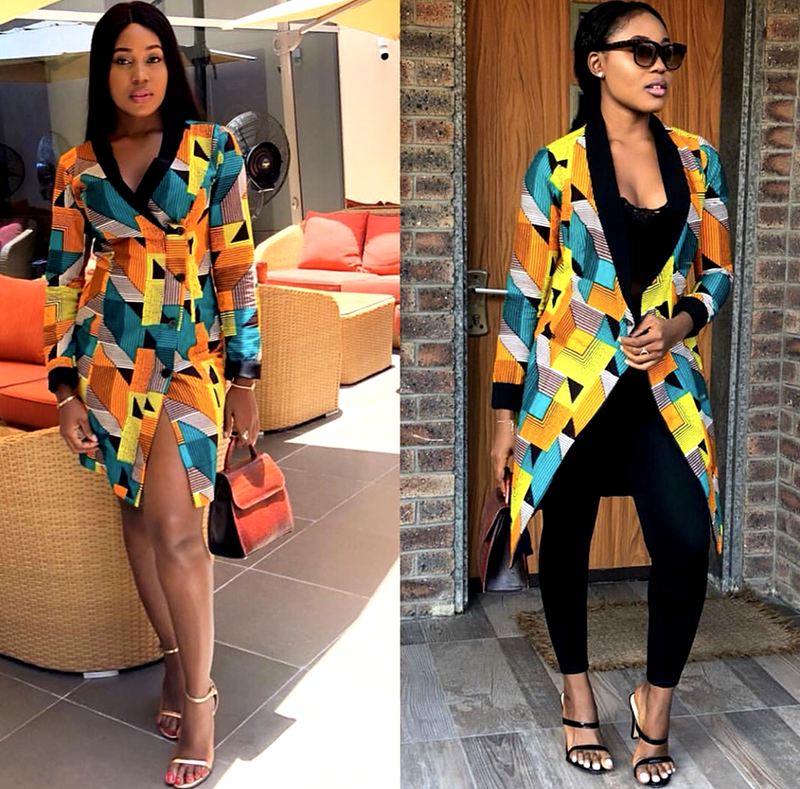 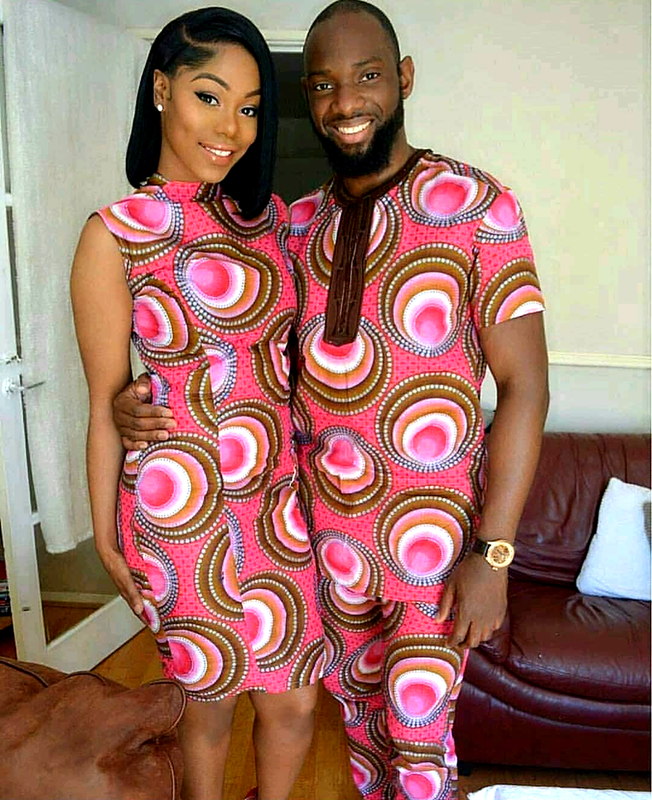 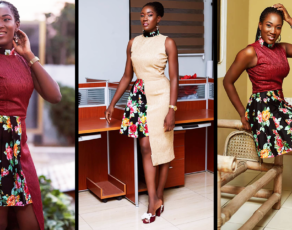 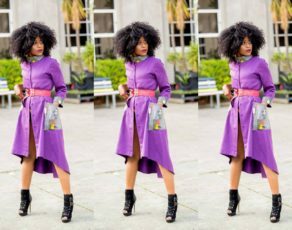 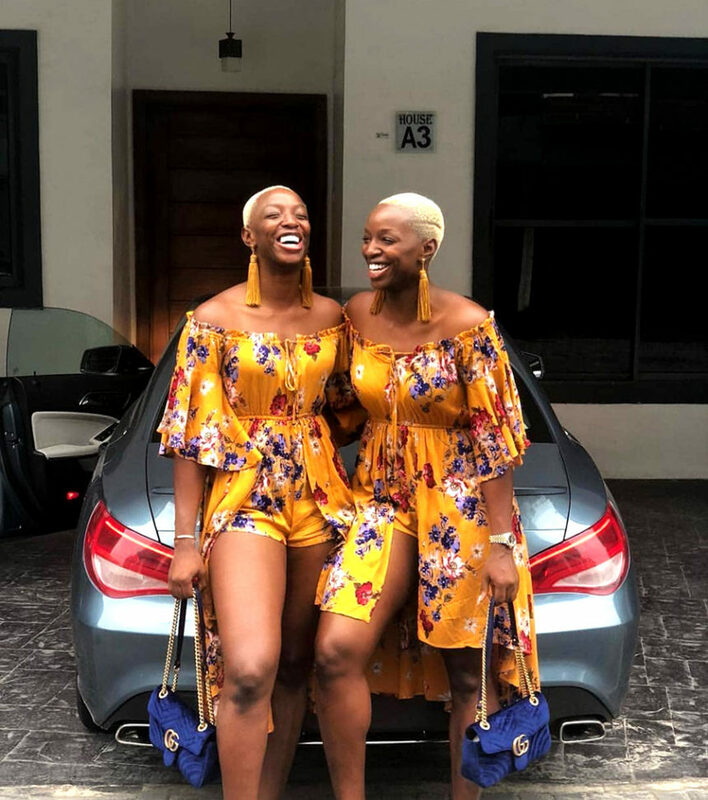 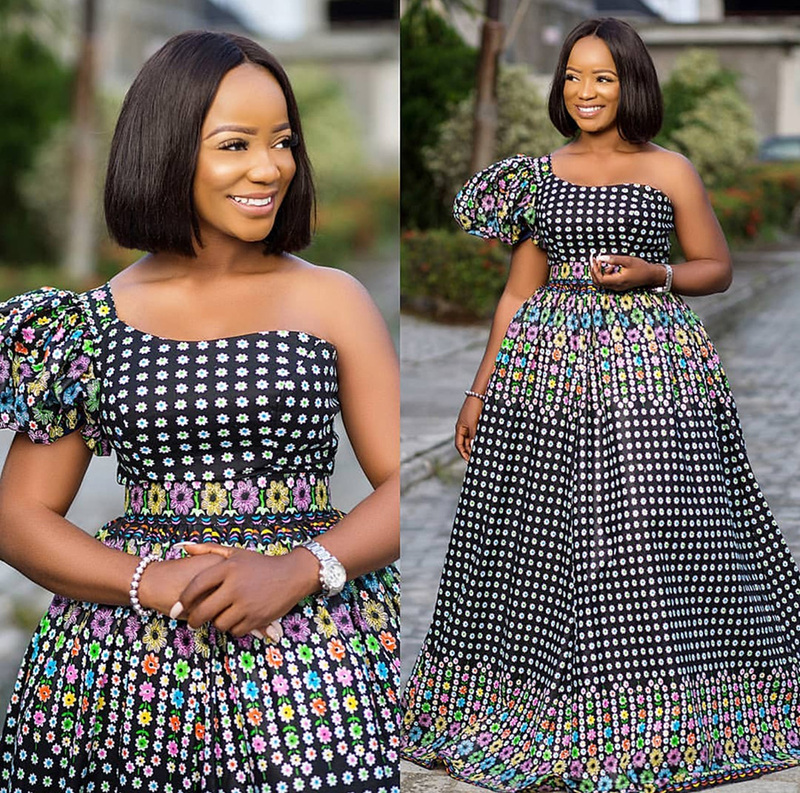 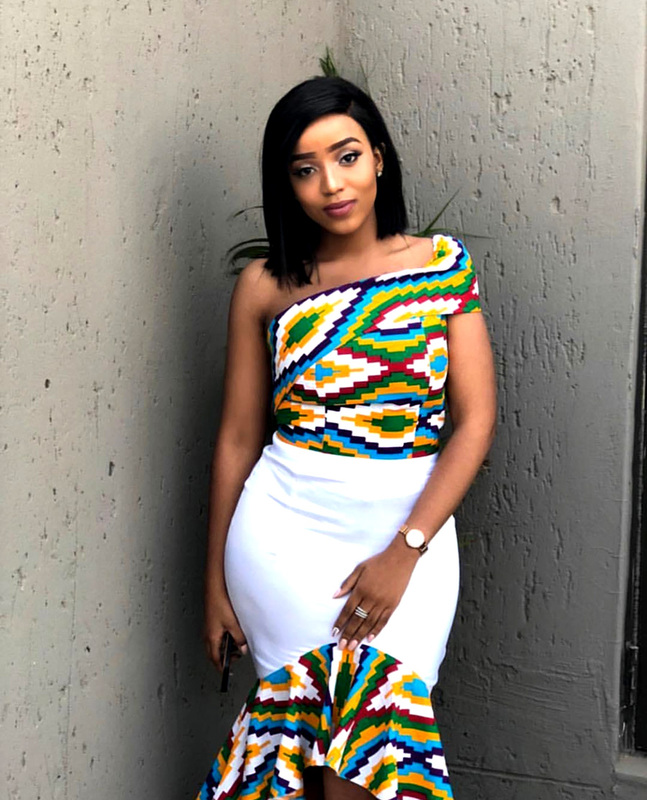 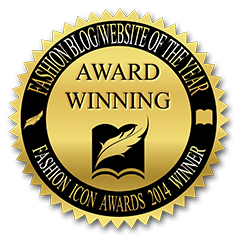 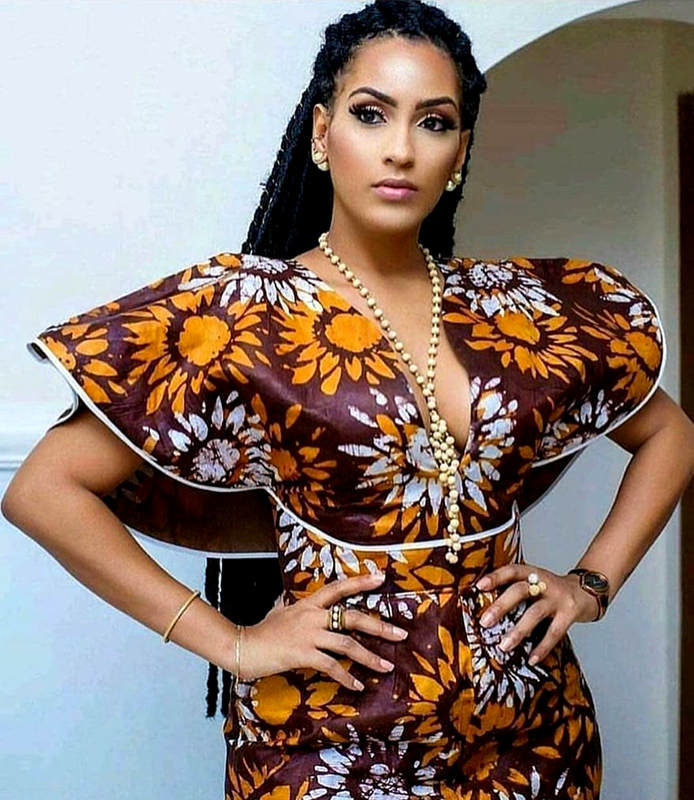 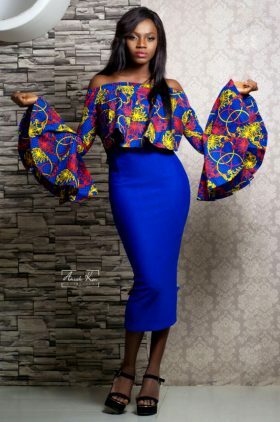 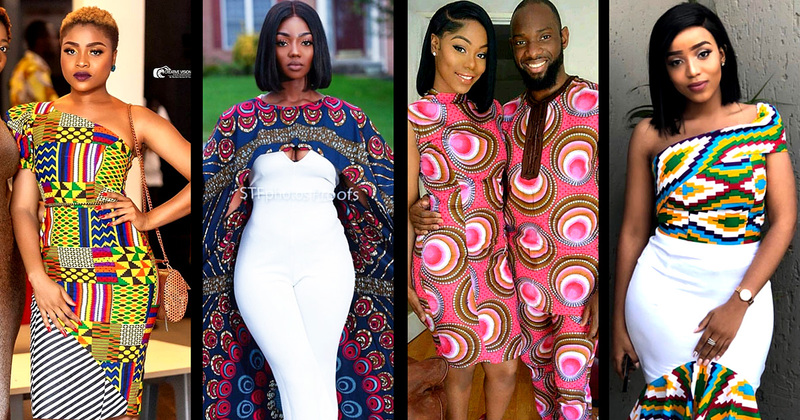 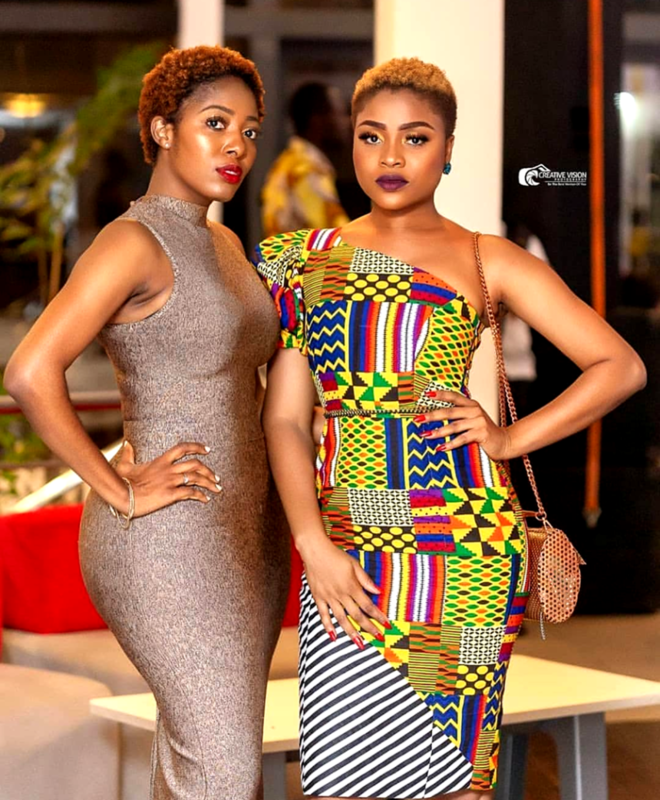 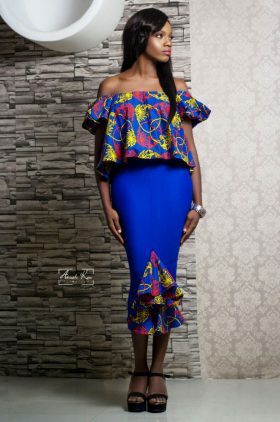 Home African Fashion News About Ghana fGSTYLE: African Print Looks That Shook Up The Internet This Week; Printspiration!!! 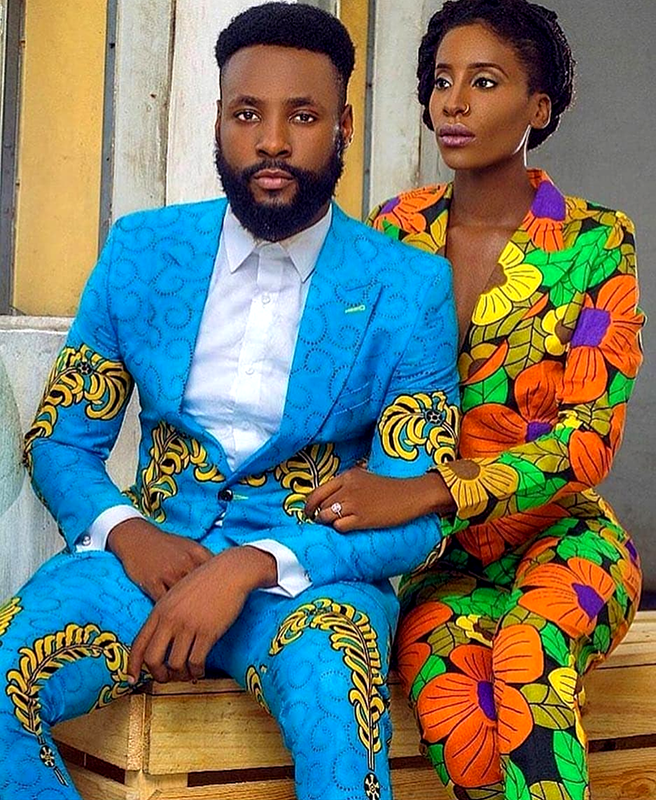 fGSTYLE: African Print Looks That Shook Up The Internet This Week; Printspiration!!! 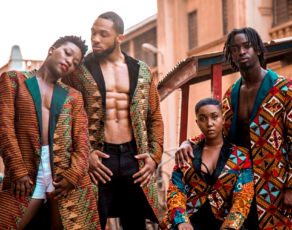 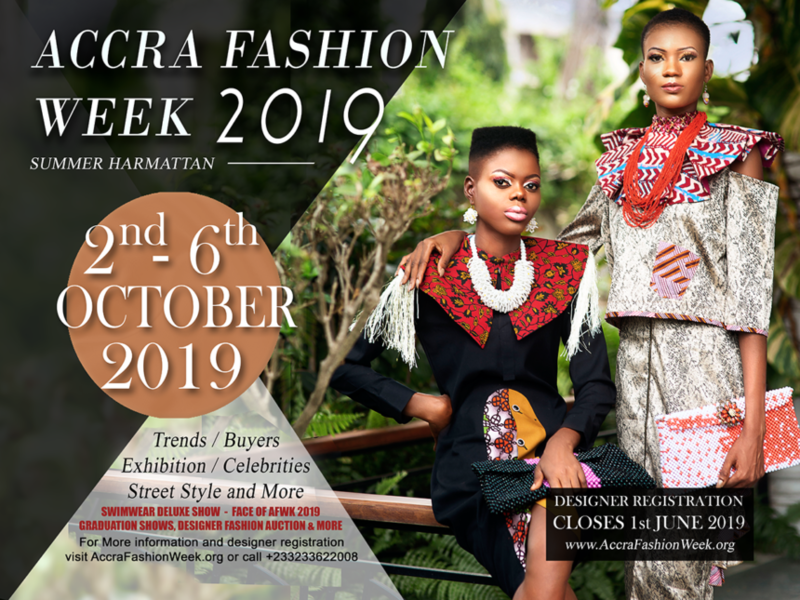 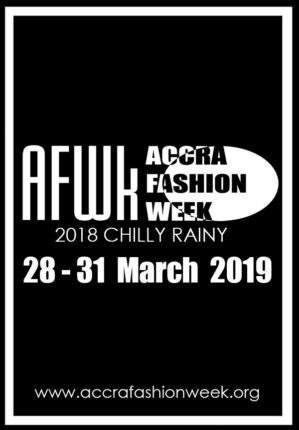 It’s easy to miss out on what’s trending as one looks out for the latest looks on Accra Fashion Week that will soon be trending in December. 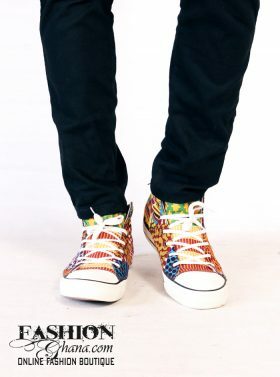 However it isn’t hard to spot out what is was breaking the net this month, and even more why it was breaking the net. 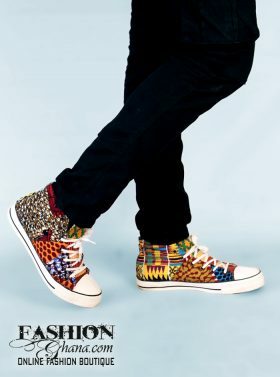 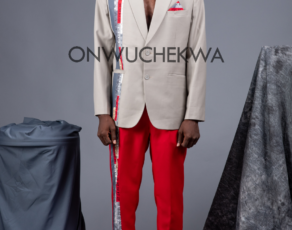 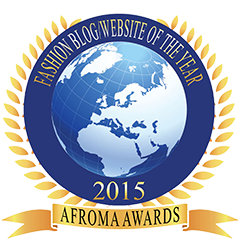 It’s been a while since Africa birthed a trending look in the fields of African fashion, or even African print. 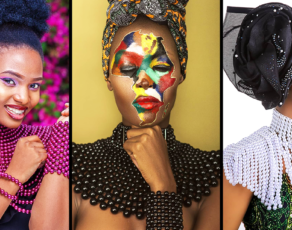 However, the concept of print still trends internationally from Africa to Brazil, and here are a few hot looks we gathered for your eyes.